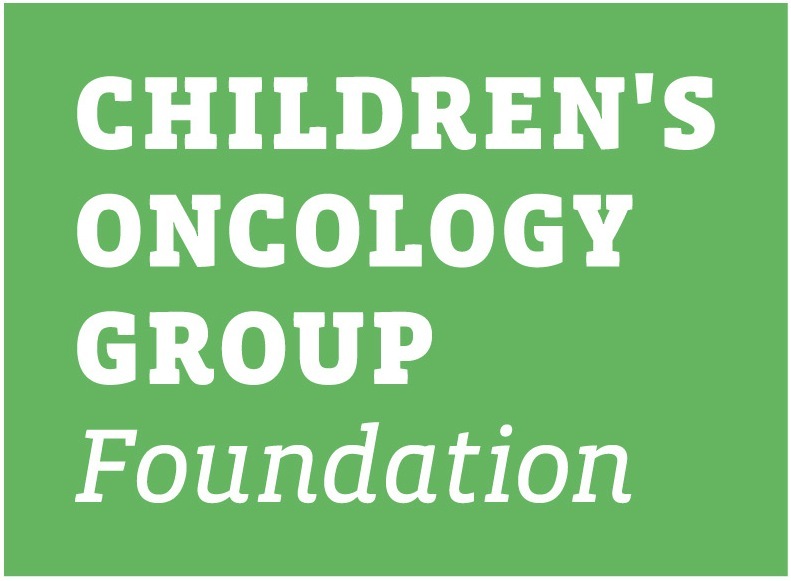 This lay summary is intended to provide a general overview of the Children’s Oncology Group (COG) study ALTE1631. It will provide information about the children and adolescents who are eligible for this study and basic information regarding the specifics of the study. The informed consent and protocol contain the full details of the study. 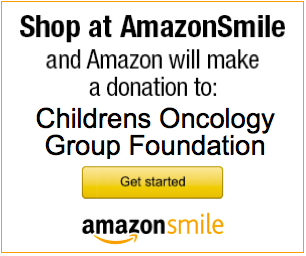 Those documents are available to you from your oncologist. Children and adolescents that have received treatment for ALL are at risk for gaining weight and having lower activity levels, feeling tired, and having problems with their bones, muscles, and overall health. Researchers are investigating whether an interactive website encouraging more physical activity can improve fitness, quality of life, and physical health in children and adolescents who have completed therapy for ALL. Be asked to wear the Sqord device for 6 months and attend 4 clinic visits over 18 months. At each clinic visit, the patient’s weight, height, and waist will be measured. Blood pressure will be checked and the patient will be asked to complete a walking test. Blood will be collected to run special tests. All risks and side effects will be explained by your study team during the consent process. They can answer any questions that you may have about giving permission to be in the study. The study consent form has more details about possible risks and side effects of this study.